Travis and Mary Jackson, owners of Longevity, have 25 years of combined experience in the spa industry. 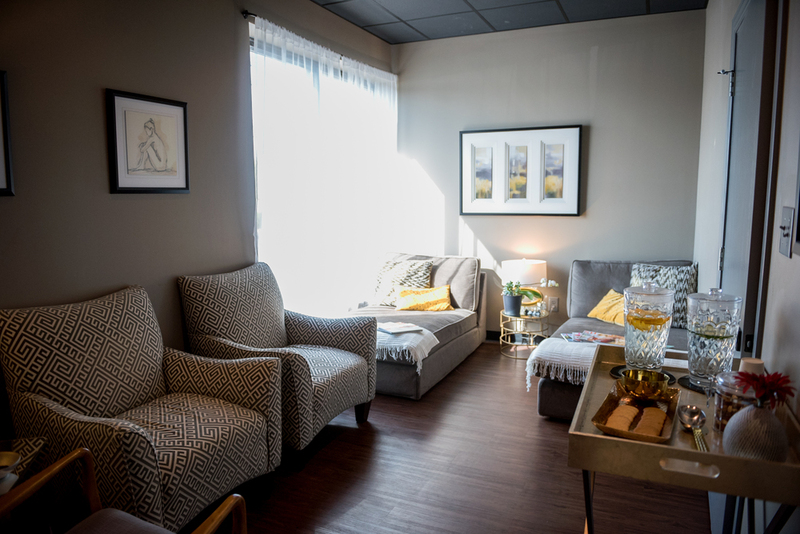 The knowledge they gained in that time has blossumed into a relaxing and restorative studio that is devoted to personalized care. 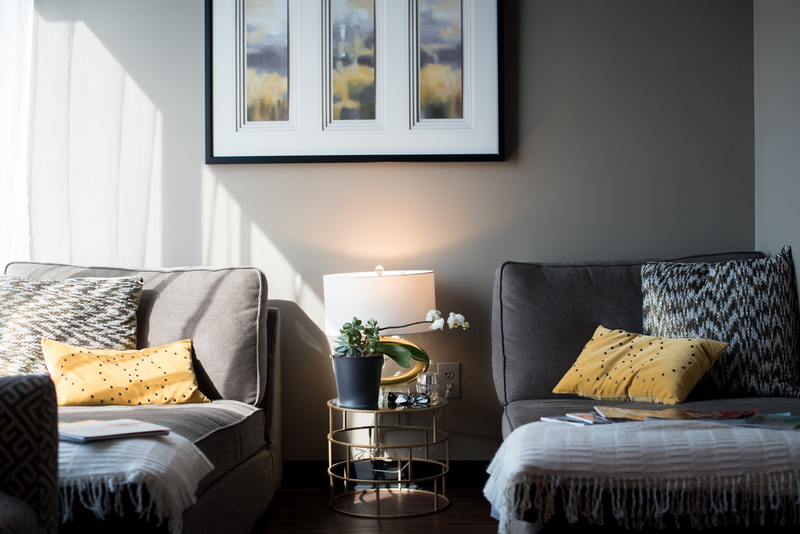 At Longevity, their goal is to create a serene environment for top notch treatment; complete with complimentary wine service; cozy, quiet relaxation rooms for both men and women; and private stream showers. The Green Envee products they use are fair trade, cruelty free and made from organic ingredients. 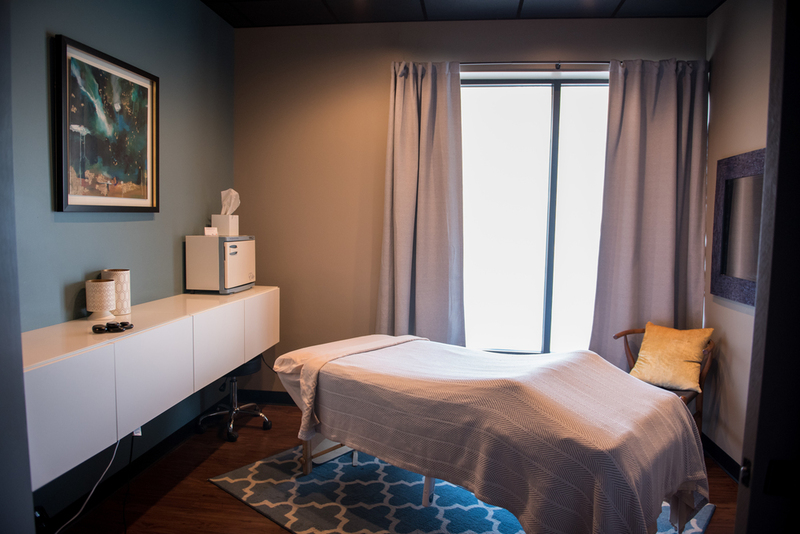 Massages at Longevity are customized to meet each clients needs, with no additional charge, for therapeutic, deep tissue, hot stone, aromatherapy or any massage modality. 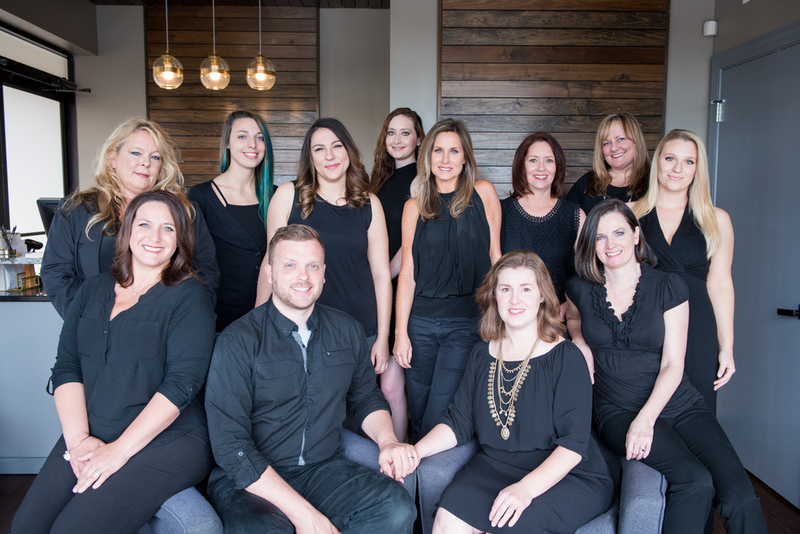 Longevity has an exceptional crew of knowledgeable and talented therapists. To experience the difference, enjoy your first hour long massage for $59! Mary and Travis grew up in Kingston, TN, they now live in South Knoxville, and have been together since high school. Mary started her career in nursing but realized she had a passion for skincare. She started her esthetics career in 2006. Mary has also been Xtreme lash certified for five years. Mary was voted best esthetician in 2015 by CityView magazine. Travis started his massage career in 2000 where he quickly made his way to the top of one of Knoxville's best spas. Becoming a massage manager in 2002 and spa director in 2004. With an understanding of the spa industry and passion for people he helped lead that company for the next 10 years. Travis has been voted best massage therapist on 13 different occasions by 4 different publications. 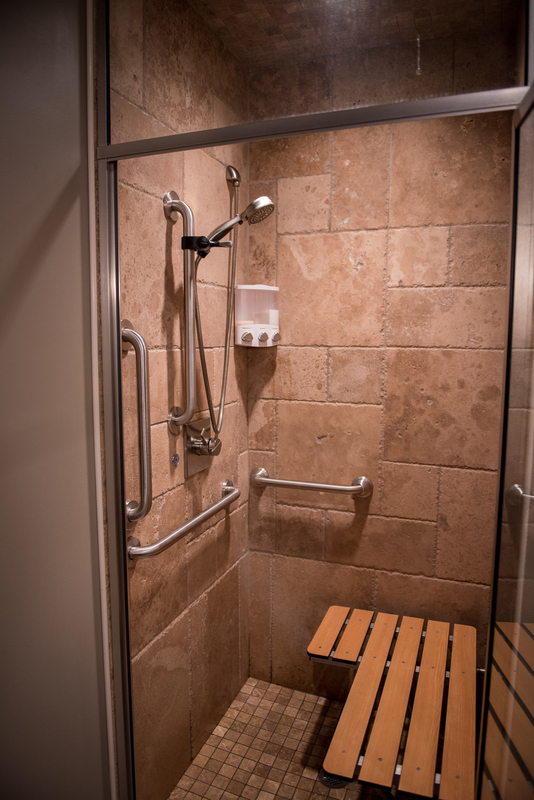 In 2014 Mary and Travis decided they wanted to open Longevity and deliver what clients really want in the spa industry - An intimate relaxing environment that allows you to escape the world - Even if it's only for an hour. They planned for over a year before they signed their first lease on the Northshore location. The planning has paid off as Longevity has grown faster than they ever dreamed. They understand that you can't just build a brand and expect people to love it. You have to listen to the clients because they will tell you what the brand should be.